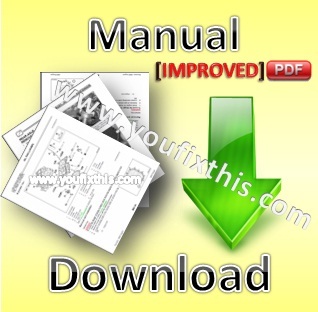 Factory Service Repair Manual For Caterpillar 311 9LJ00262-UP Excavators. 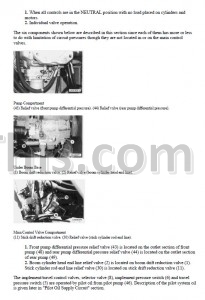 Systems Operation, Testing and Adjusting, Troubleshooting, Specifications, Disassembly and Assembly. 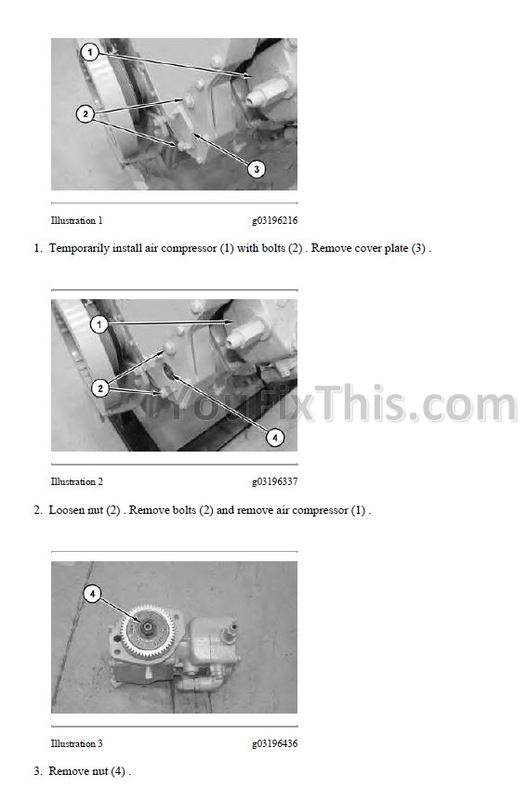 Step by step repair procedures. 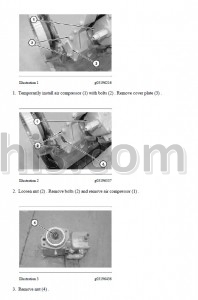 Include Electrical and Hydraulic schematics.